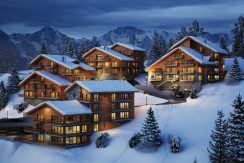 SwissRealEstateGroup - Specialists in Swiss alpine property since 2006. 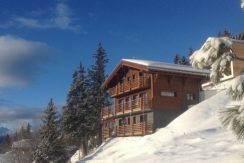 Located in the hear of the Swiss Alps, in the canton of Valais, we have Swiss property for sale and also specialise in ski chalets and apartments for sale in Switzerland. 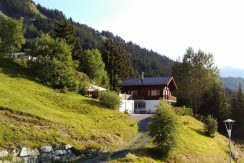 If you are looking to invest, or purchase a Swiss property, please contact us. All our property can be purchased by Swiss and non-Swiss persons. If you do not see the property you are looking for then please contact us and tell us what you are looking for.